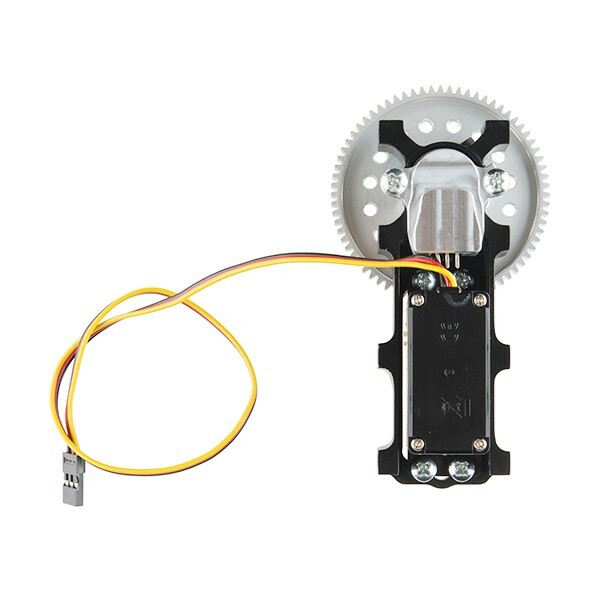 Description:These 360 rotation 7:1 gear ratio channel gearbox kits incorporate threaded side mounts to easily attach a standard size servo to numerous Actobotics products including tubing and channel;making it easy to incorporate a servo power gearbox into a custom pan tilt, mechanical device, or robotic structure. 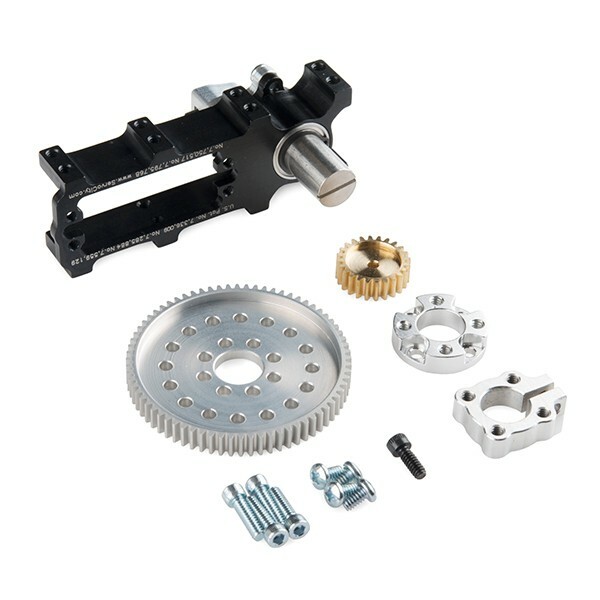 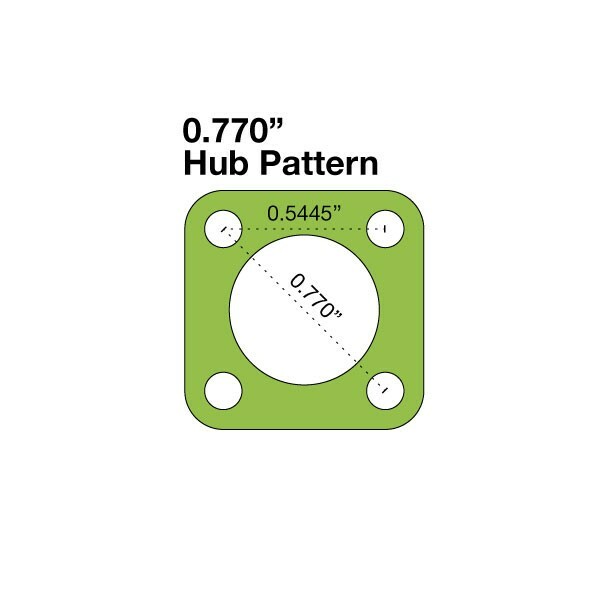 Each gearbox kit includes a hardened 1/2 stainless steel final shaft with dual ABEC-5 precision ball bearings capable of supporting up to 200 pounds of vertical and horizontal loads. 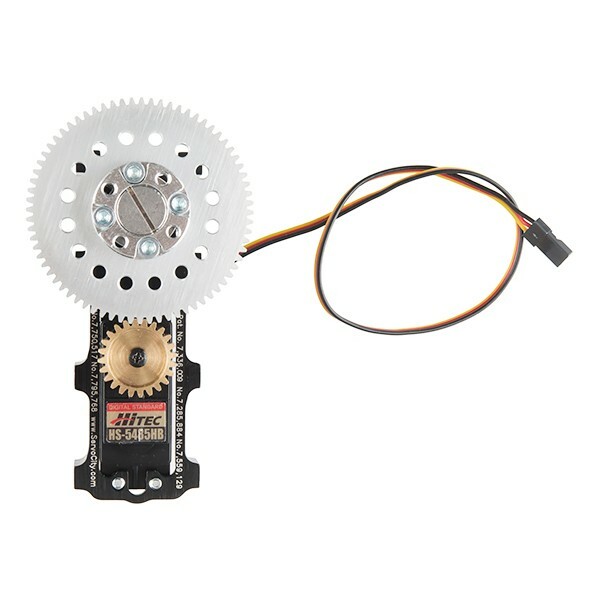 Additionally a precision potentiometer mounted inside the underdrive housing attached to the final output shaft provides accurate positioning feedback.